A total of ten people were injured in a school bus crash on Monday near Walt Disney World. According to Orange County Fire Rescue officials, 50 students were on the bus headed to a local middle school. Nine of those students were transported to local hospitals with injuries. The crash happened near Winter Garden Vineland Road and Mystic Circle just before 9 a.m. Ten people were injured in a school bus crash on Monday near Walt Disney World. According to troopers, the driver of the school bus, a 55-year-old woman, was travelling east attempting to make a left turn when she drove into the path of a PT Cruiser travelling southbound on C.R. 535. The 26-year-old driver of the PT Cruiser tried to avoid hitting the bus, but was unsuccessful and slammed into the left side of the bus. She also suffered injuries in the accident. According to the Florida Highway Patrol, the bus driver was ticketed for violating the right of way. Another school bus arrived to take the remaining students to school, according to officials. While bus accidents might not occur that frequently in Florida, when they do, the results are often catastrophic. 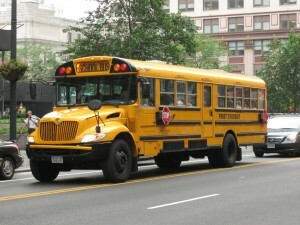 Due to the tremendous size and weight of these vehicles, and the fact that they have a high center of gravity, many bus accidents result in wrongful death or leave those involved with very serious injuries, such as traumatic brain injuries, spinal cord trauma, burn injuries, broken bones, loss of limbs and disfigurement. School buses, charter buses, city buses and other commercial buses and passenger vans are classified as “common carriers” under Florida law. For these vehicles to operate, drivers must follow certain industry specific regulations that are designed to protect the general public. Drivers of common carriers must be extra cautious when on the roadways in order to keep passengers and the general public safe from harm. Anyone that is injured in a bus accident may be entitled to financial compensation for damages. 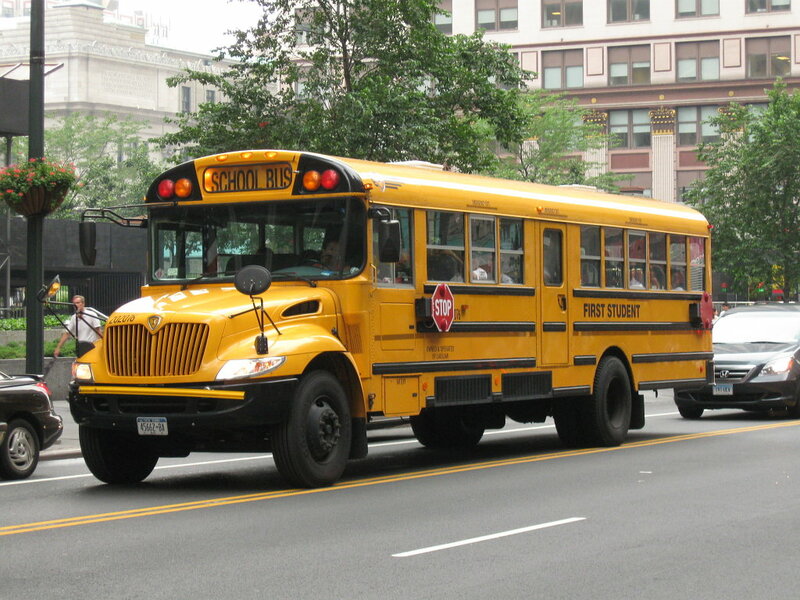 In certain cases, personal injury claims stemming from an accident involving a school bus that is owned and operated by a municipality may be limited by Florida laws exempting them from liability. A Florida Auto Accident Attorney at Whittel & Melton can work with experts to establish liability and help you obtain maximum compensation for your suffering. If you have been injured in a bus accident in Florida or know someone who has been injured or killed in a bus crash, please call a Florida Auto Accident Lawyer at Whittel & Melton for a free evaluation of your case at 866-608-5529. You can also fill out a free online evaluation form by downloading our free app from the Apple App Store or get it on Google Play.